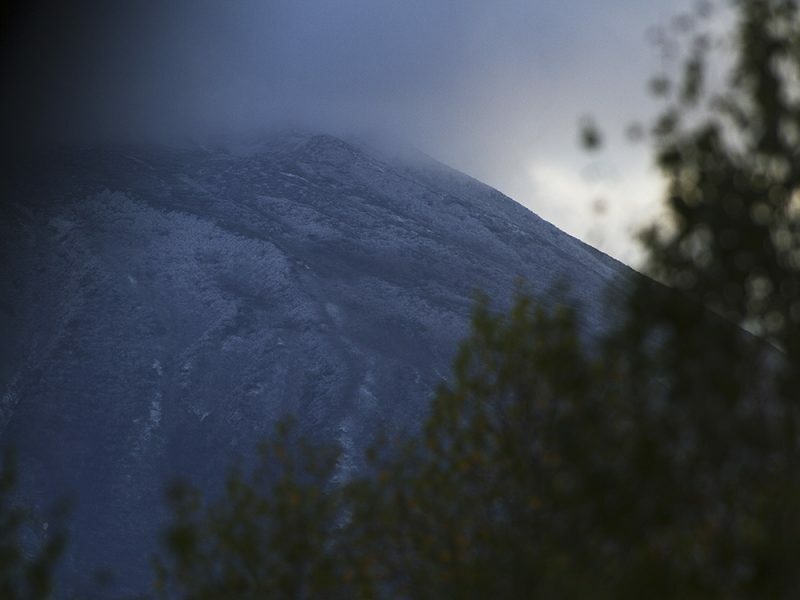 Snow has started to drop to lower elevations today. 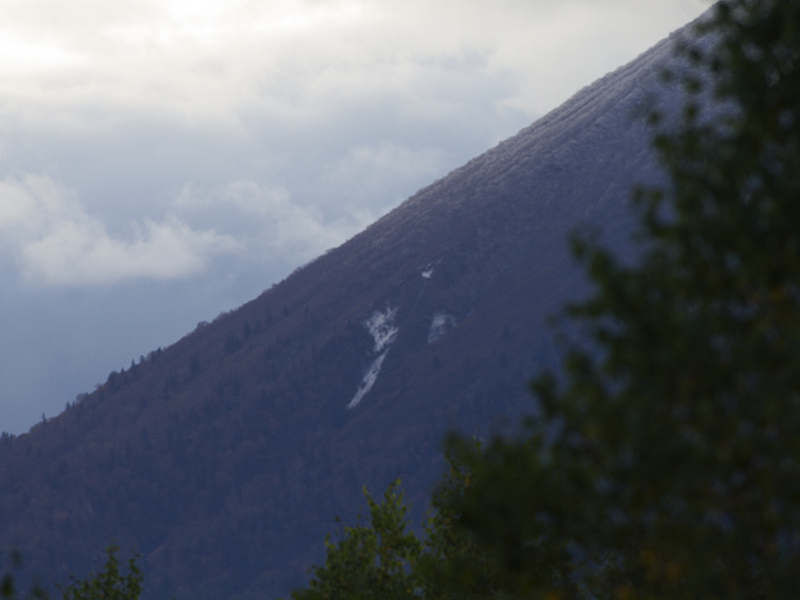 After another chilly night snow has fallen to lower elevations in Niseko and if you compare todays images with our Hatsuyuki post you can see that on both the Kutchan and Makari side of Mt Yotie last nights snow is much lower reaching well down into the tree line. On the Kutchan side it has even collected in one of the open areas … maybe ridable…nope! The cold temps are forecast to continue so might be time to dust off the snow station just in case it makes it to village level tonight! Come on Winter!!! 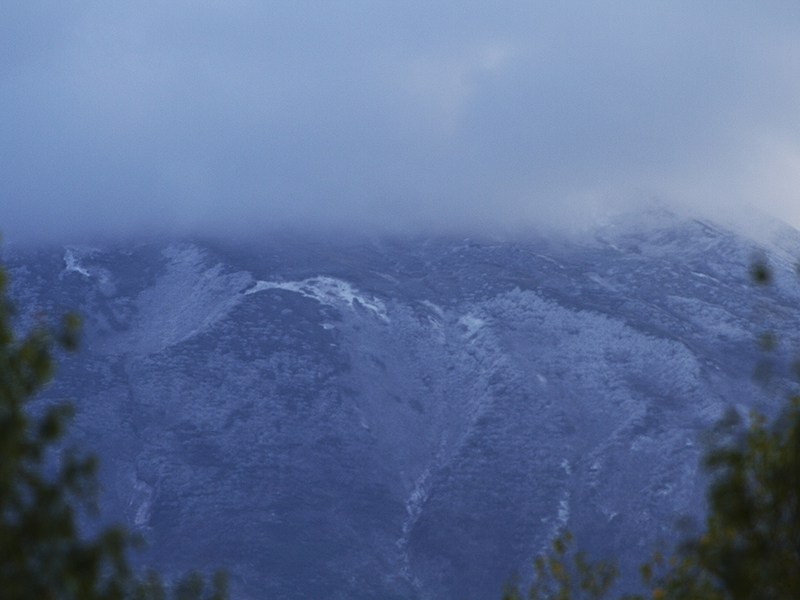 See that patch of snow … yeah we did too, this is the Kutchan side of Yotie. The Niseko side of Yotie was pretty much dusted well into the trees. This is the Makari side where the sun was just about to break over the ridge.